The RIC Centre aims to help technology entrepreneurs fast-track their business to market by facilitating connections between innovative businesses and practical resources for commercialization. It’s our vision to build an innovation ecosystem in Peel region— and we are getting closer to achieving that goal as we create a network of champions, community partners and program sponsors focused on driving innovation and supporting the progression of high-growth businesses in Ontario. BDO Canada has spent more than 90 years providing assurance, accounting, tax, and advisory services to a broad range of clients across the country. And as a member firm of the international BDO network, they leverage access to resources and advisors in more than 150 countries around the world. “Trying to navigate the legal and tax implications of running a small business can be daunting, but BDO Canada helped us create a plan to address our financial concerns and establish sound corporate governance,” says Richard Obuhowich, President of 3terra. 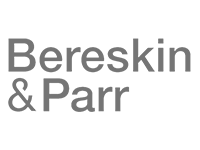 Bereskin & Parr LLP is a leading Canadian full service intellectual property law firm serving clients across all industries around the world. The firm has established a depth of legal talent and systems to service clients in every aspect of patent, trademark and copyright law and IP litigation. The firm and its award-winning professionals are consistently ranked as the benchmark for IP law in Canada. 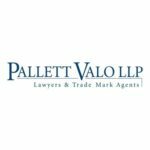 Pallett Valo is the largest and one of the most respected law firms in the Peel region. 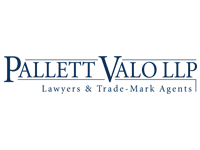 They have been recognized by their peers as a Top 10 Ontario Regional Law Firm in consecutive bi-annual surveys by the Canadian Lawyer Magazine. They take their time to understand your business and industry environment and then apply their expertise, experience and entrepreneurial spirit to make a difference. XRCC is Canada’s leading materials research centre and home to a world-class team of scientists and engineers with broad expertise in materials chemistry, formulation design, prototyping, testing, and chemical process engineering. 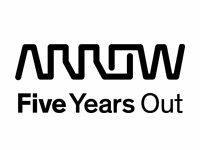 Their mission is to drive business growth through the commercialization of breakthrough materials, technologies, and services. 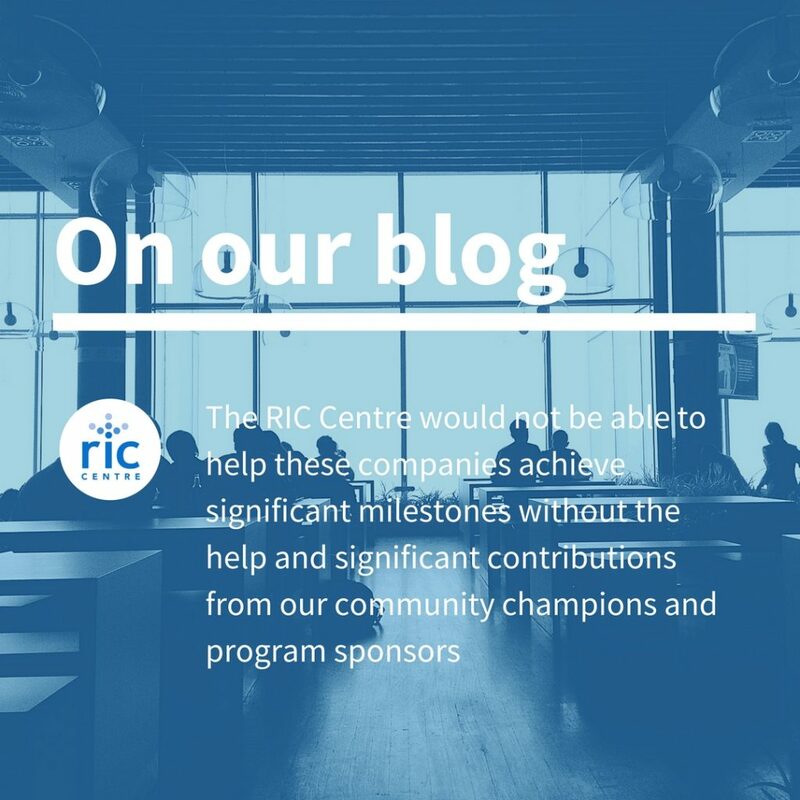 “Being at the RIC Centre and XRCC imposed structure on us and allowed us to focus on what we were good at, which is developing sales organizations and finding customers. Our product is unique and in high demand, so it allowed us to stay focused on our business plan,” states Brent MacKinnon, founder and CEO of NextGrid. They found that the program creates a single voice to break down the silos that entrepreneurs need to move fast. GreenCentre Canada take a hands-on approach to developing chemistry and materials-science innovations. From helping commercialize academic and entrepreneurial discoveries to providing established companies a confidential space to expand their R&D capabilities, they transform chemistry breakthroughs into products and services that will enhance quality of life and preserve the environment for future generations. If you’re a tech entrepreneur, you need to register as a client to take advantage of all our network connections. Who knows where RIC Centre and all our champions can take your business! If you’re a large tech organization in Peel, come talk to us about partnering and get connected to some of the most innovative startups in Canada!